Love these graphic and human connections! 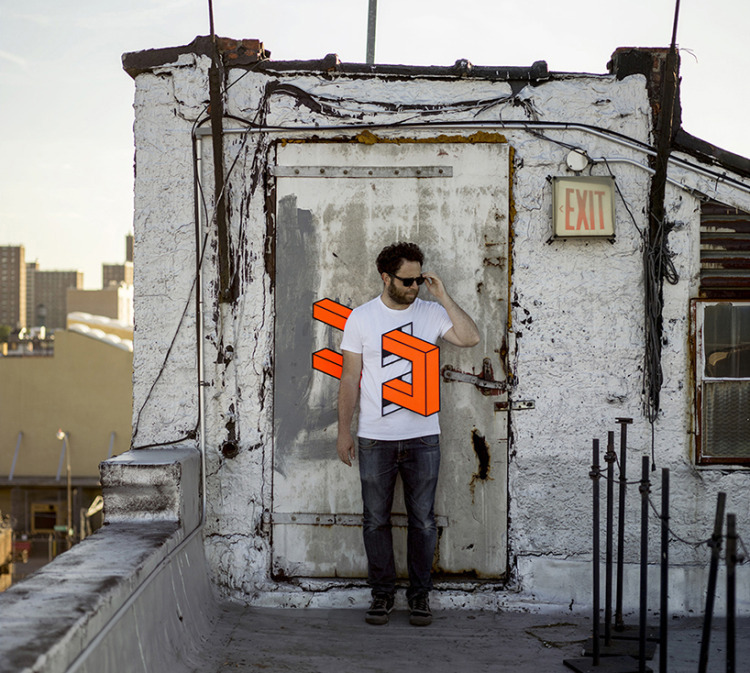 Great graphics and the way to display them…hey..display some graphics in London Aakash Nihalani. Happy Birthday Tower Bridge - 120 today..